Jesse is the CEO of Schell Games, the largest videogame studio in Pennsylvania. He also serves as Distinguished Professor of the Practice of Entertainment Technology at Carnegie Mellon University. Jesse has worked on a wide variety of innovative game and simulation projects for both entertainment and education, but he is best known for his award winning book The Art of Game Design: A Book of Lenses and for Beyond Facebook, a talk at the 2010 DICE Summit where he described a future where games and life become indistinguishable. He is a former chair of the International Game Developers Association, and in 2004 he was named one of the world's Top 100 Young Innovators by MIT Technology Review. 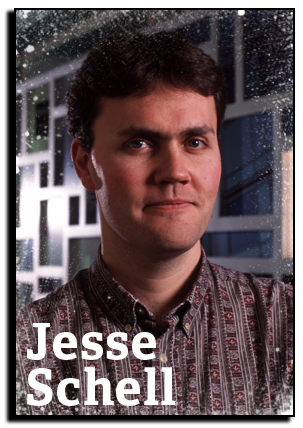 Before starting his own company, Jesse was the Creative Director of the Walt Disney Imagineering Virtual Reality Studio, which helped to develop interactive theme park attractions as well as Toontown Online, the first massively multiplayer game for children. Before that, he worked as writer, director, performer, juggler, comedian, and circus artist for both Freihofer's Mime Circus and the Juggler's Guild. Jesse will be speaking at the 2013 D.I.C.E. Summit on “The Secret Mechanisms.” The world of game design is changing. New systems of distribution and payment are making even seasoned designers feel naïve. The key to understanding what business models and what game concepts will work is to understand the human mind, for the mind is the medium in which game designers work. Far from an inert surface, the human mind has thousands of complex mechanisms that determine a game’s success or failure. Continuing the theme of Jesse's landmark 2010 DICE talk, this talk gathers mechanisms from far and wide: art, psychology, advertising, music, architecture, poetry, science, storytelling – nothing is off-limits, and special attention is paid to the mechanisms that can help us understand how to live, thrive, and survive in this post-retail world of game development. I’m playing the heck out of Puzzle Clubhouse, the Schell Games crowdsourced game development site. Making games as a crowd is so totally fun! 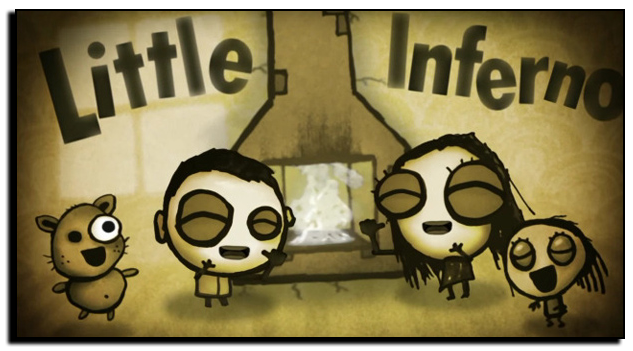 I’m also playing the beta of Little Inferno – it’s a totally fascinating exploration of what makes addictive game mechanics work. 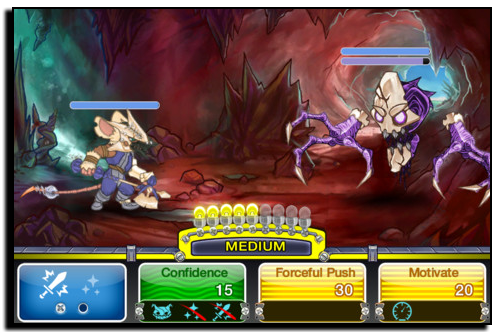 I’m really looking forward to seeing what happens on the Wii U – I can’t decide if it will be a hit or a flop. People keep saying “Two screens? Who needs two screens?” But they said that with the DS, too, and it was a huge hit. I’m eager to see what Nintendo has in their magic bag. I’m super excited about the beta of Way – I never had so much fun playing a game with a stranger. I sincerely believe that Christopher Alexander is the greatest genius of our time. All of his books have influenced me, most especially “A Pattern Language” and “The Nature of Order” series. When you believe that great designs actually are alive, just as alive as you or I, it changes everything about the way you approach your work. 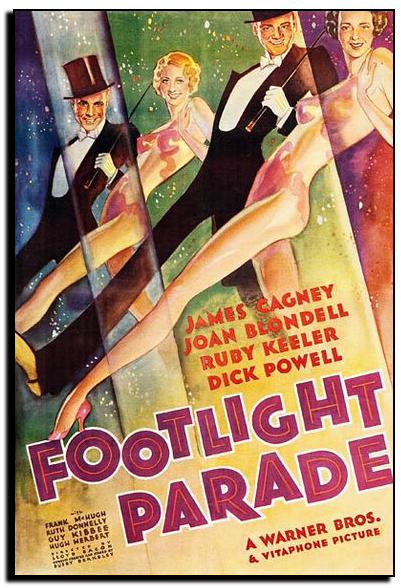 Movie: I watch the movie Footlight Parade (1933) once a year, and it never fails to inspire me. It perfectly encapsulates the ephemeral nature of the videogame industry, how nothing really ever changes, what you have to go through to succeed, and why it is worth it. TV Show: I think about the Uncle Floyd Show just about every day. This was a local daily comedy show that was on UHF when I was a kid growing up in New Jersey. They did an hour of comedy *every damn day* on zero budget. The whole show was about love – it was never going to be a financial success, but it meant so much to so many people. It taught me that the most important games to make are the ones that only you can make – because if you don’t make them, no one else is going to, and they will truly come to life. I listen to my dreams. You can listen to them too on twitter at @jessedreams. I know it sounds like a plug, but I am sincerely addicted to Tunnel Tail, an “RPG Lite” that Schell Games produced on iOS. All the consoles, 2600 forward. The Wii and Vectrex get played most. I like playing co-op games with my daughter. The Kirby games are our favorites! 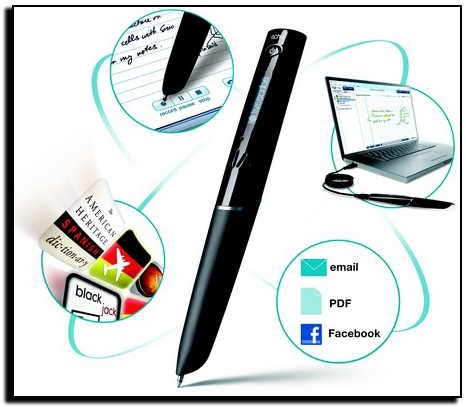 The Livescribe Echopen. It makes a movie of everything you write, and everything everyone said while you were writing. How the hell did I live without this thing?